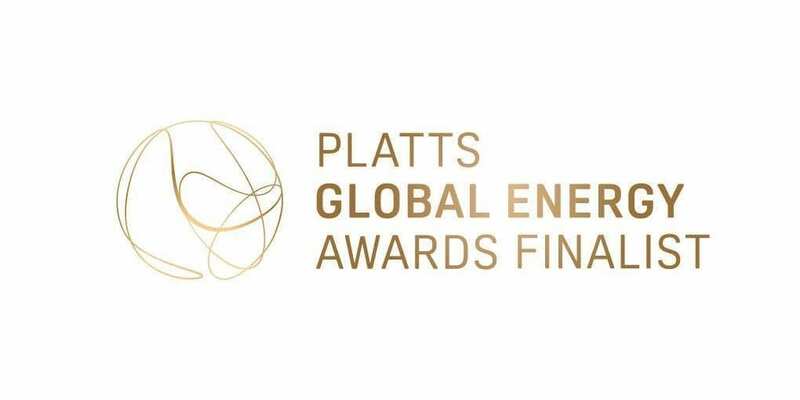 CLEVELAND (October 11, 2018) — Superior Energy Systems has been nominated for the 2018 S&P Global Platts Global Energy Awards in the category of Midstream Award of Excellence. S&P Global Platts is a leading worldwide provider of energy and commodities information and spot market benchmarks. Superior Energy Systems is the only propane company nominated for such an award across a host of award categories. The Global Energy Awards, considered the “Oscars” of the energy industry and now in its 20th year, honors organizations and individuals who have demonstrated innovation, leadership and superior performance. Given the key role the energy industry plays in the global economy and its impact on society, S&P Global Platts believes that those that are committed to addressing the industry’s most pressing issues and uncovering its greatest opportunities deserve high praise for their positive contributions. S&P Global Platts received more than 200 nominations from 37 countries, across several award categories. Click here for the full article.